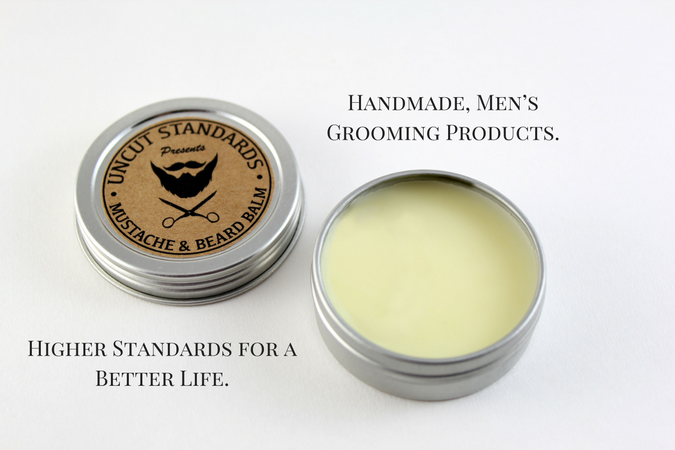 Handmade, Men’s Grooming Products. Higher Standards for a Better Life. You can expect blog post updates and promo deals email to you shortly. Browse our list of Men's Grooming Products all hand made in our shop. Stay tuned in on the barber industry, shaving techniques, men's fashion and tips with our blog.